AdamMaleBlog - Gay Culture, Art, Music, Humor, and more! 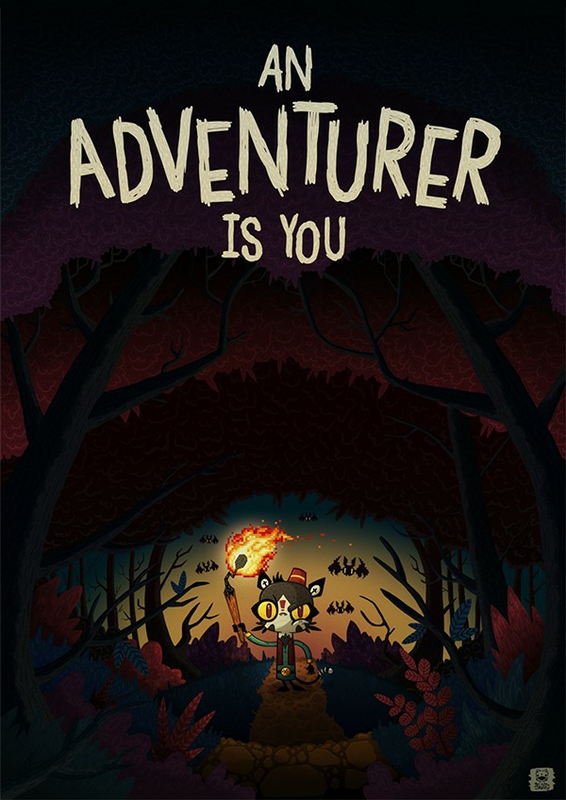 : Preview Teo Skaffa's Upcoming Web Comic "An Adventurer Is You!" 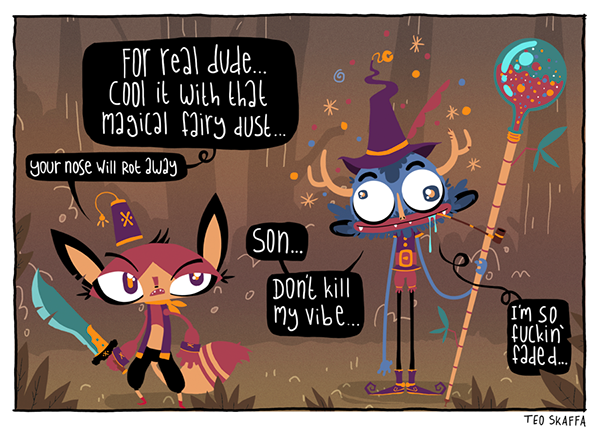 I don't think I have ever fallen in love with a web comic before the first panel has even been officially published. But, Teo Skaffa's An Adventurer Is You is so charming, so clever, and so irresistibly well drawn that I cannot wait to start reading the finished product. Originally from The Netherlands, Teo currently makes his home in Istanbul, Turkey where he spends his time painting and drawing. 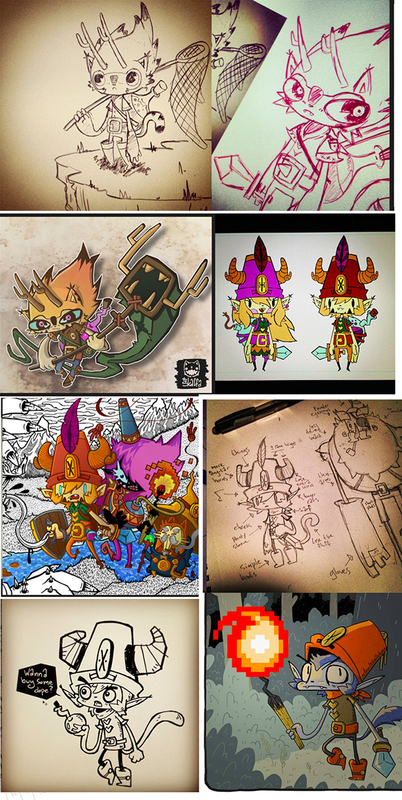 It has taken him a year of designing and redesigning the characters before they evolved into final their final form. 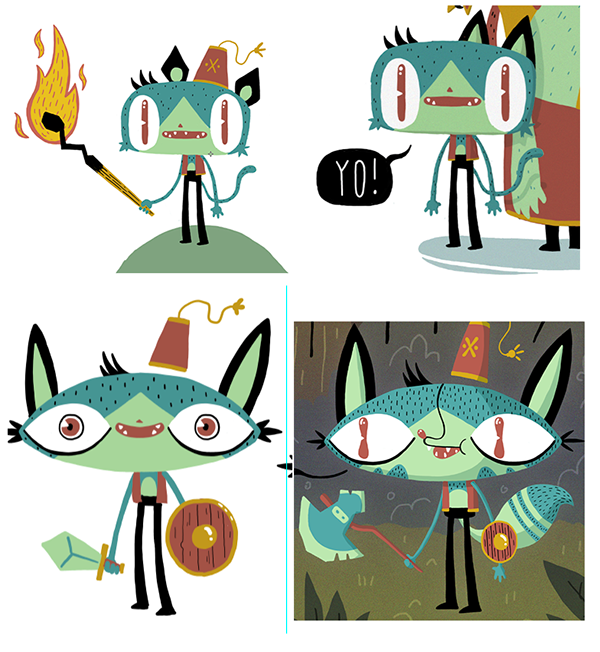 When I spoke to Teo via the magic of the internet, he explained, "It sort of changed from a comic to a videogame and now back to a comic with some videogame elements. It's nowhere close to being done sadly. I would probably do well to kill some darlings and make the whole project more manageable so that it'll actually get finished haha." 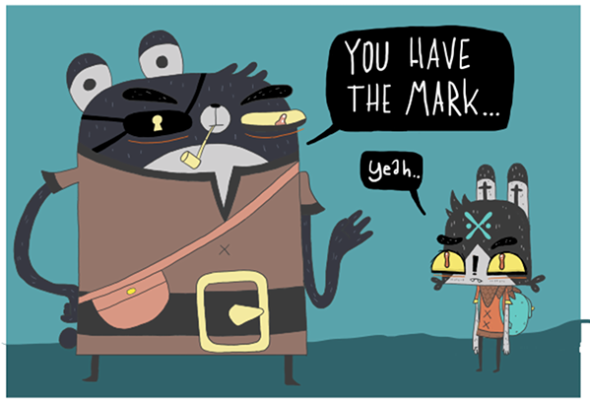 Well, while we impatiently wait for An Adventurer Is You to be ready, I highly suggest you check out Teo Skaffa's other work. 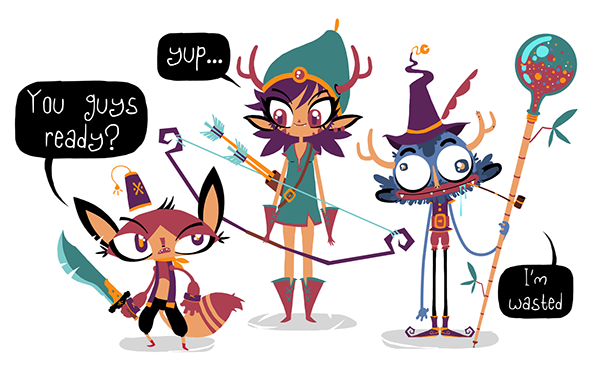 Start with his Website, Blog, Twitter, Facebook, and Behance! 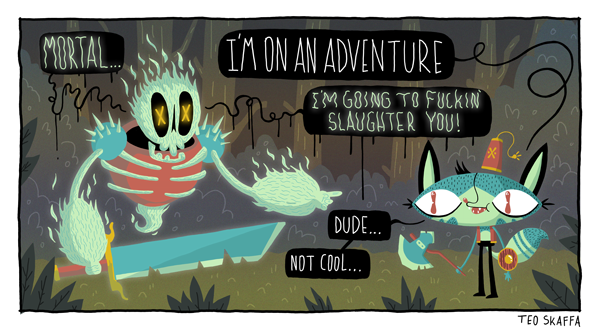 And, be sure to tell him that An Adventurer Is You should be a priority!